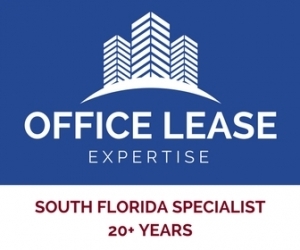 At Stagman Commercial Real Estate Advisors, every transaction is as important as our own office lease. on your behalf. This is how we save our clients precious time and money. David J. Schneid, Esquire, Robertson, Anschutz & Schneid, P.L. Ed Eberle, Chief Operating Officer, Tax Automation, Inc.
Rick Goldman, Vice President, Ad Excellence, Inc.
“Even after I moved into our new office space, you were always a phone call away to answer any questions or help with concerns that arose”. Mark S. Pierce, President, Sunset Moving & Storage, Inc.